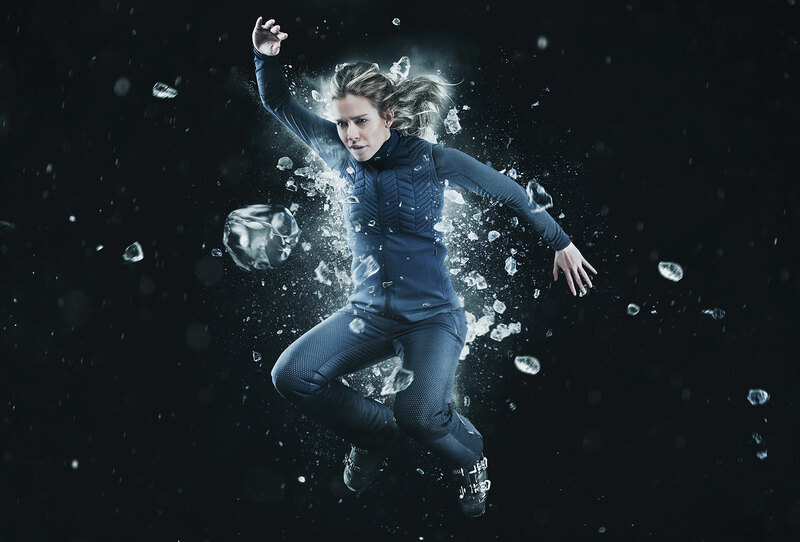 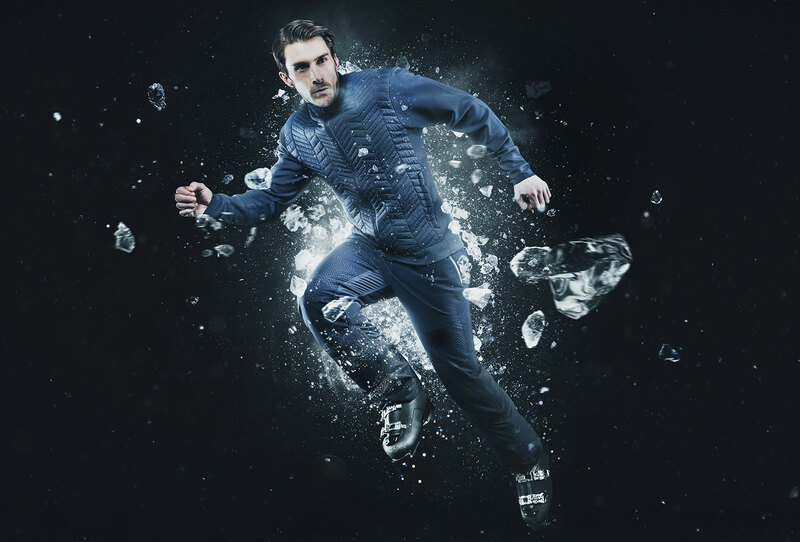 With a brief to create a series of 60-90 second cinemagraphs promoting the new range of KJUS high performing technical skiwear, we brought our motion graphic and visual effects skills to this pioneering sportswear brand. 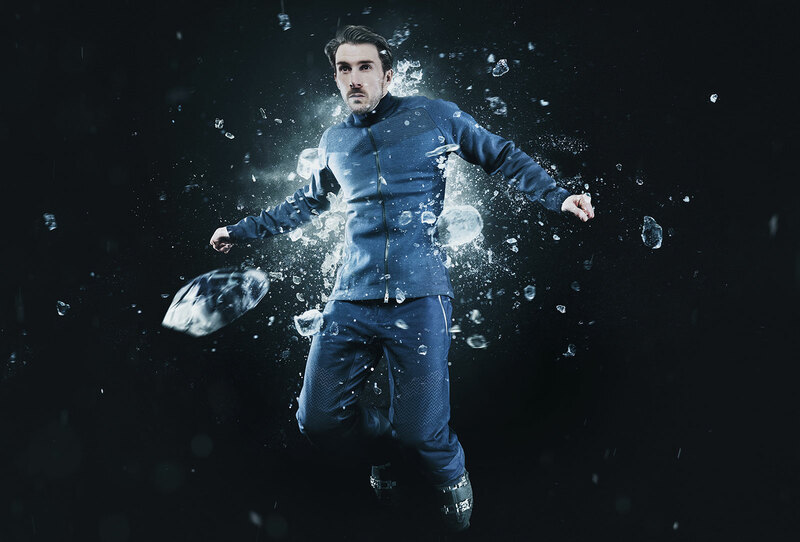 From managing the shoot and crew to completing all post production visual effects, we delivered a campaign that conveys energy and performance. 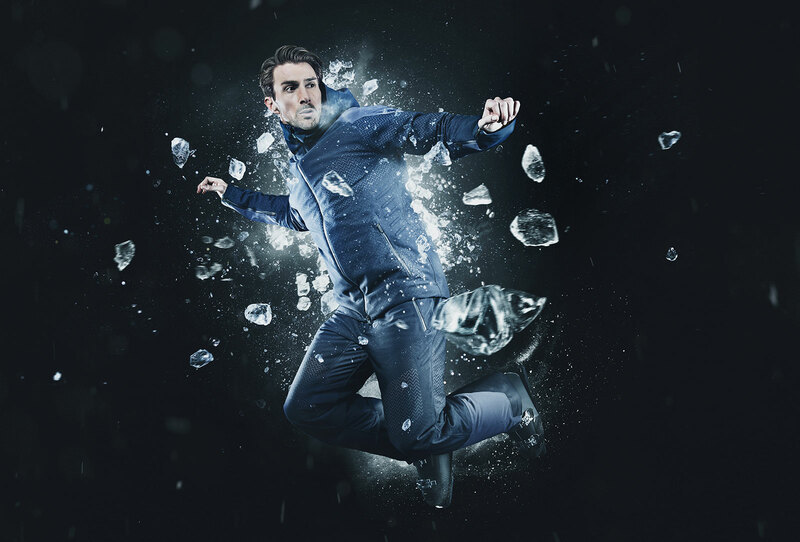 The drama of exploding ice particles and subtle details including snow and ice flecks on clothing, face and hair and visible breath complete the illusion of action and location.